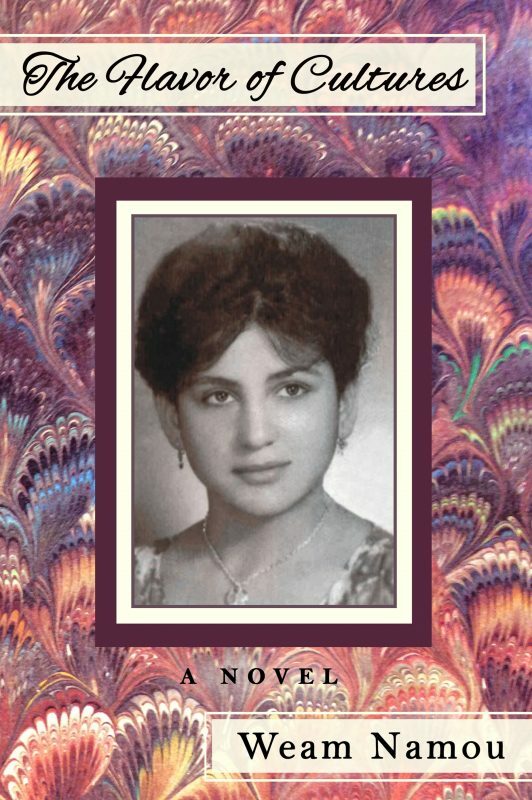 Mervat was born in Iraq as a minority Christian and in the late 1970s and came to America at age two. Torn between her cultural heritage which dates back over 7300 years and the new land of freedom and opportunity, she watches friends live an Americanized lifestyle while she clings onto Middle Eastern traditions, all along yearning for the courage to follow her own path, to "Trust thyself" as Ralph Waldo Emerson emphasized. Then she meets Johnny, the perfect potential suitor, but he brings along multiple complications. As their relationship faces its challenges, Mervat's desire for having individuality while maintaining her tribal lifestyle escorts her to the discovery of unexpected cultures and beliefs. Mervat was born in Iraq as a minority Christian and in the late 1970s and came to America at age two. Torn between her cultural heritage which dates back over 7300 years and the new land of freedom and opportunity, she watches friends live an Americanized lifestyle while she clings onto Middle Eastern traditions, all along yearning for the courage to follow her own path, to “Trust thyself” as Ralph Waldo Emerson emphasized. Then she meets Johnny, the perfect potential suitor, but he brings along multiple complications. As their relationship faces its challenges, Mervat’s desire for having individuality while maintaining her tribal lifestyle escorts her to the discovery of unexpected cultures and beliefs. Who is killing classical composers all over America? 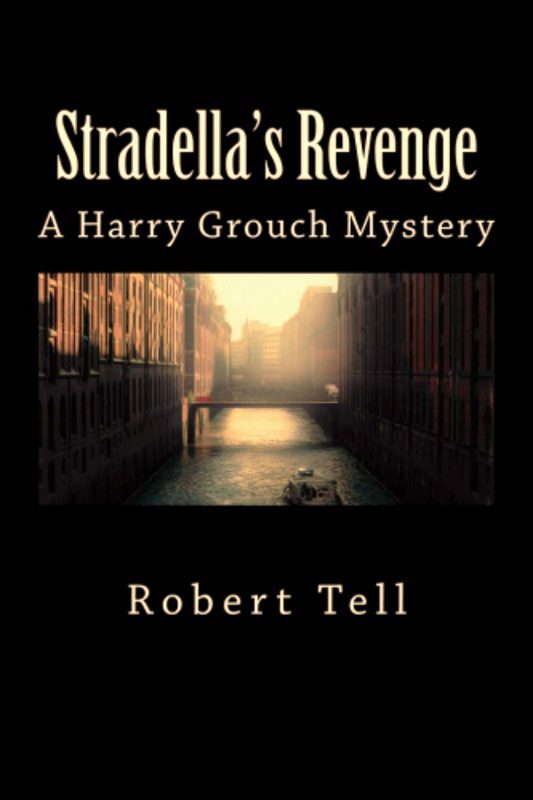 A serial killer is on the loose and Harry Grouch must find out why and catch the murderer. "Stradella's Revenge" is based on the real life conflicts of two 17th century Italian composers, Tomaso Albinoni and Alessandro Stradella and the lust for revenge inflicted on their 20th century descendants.